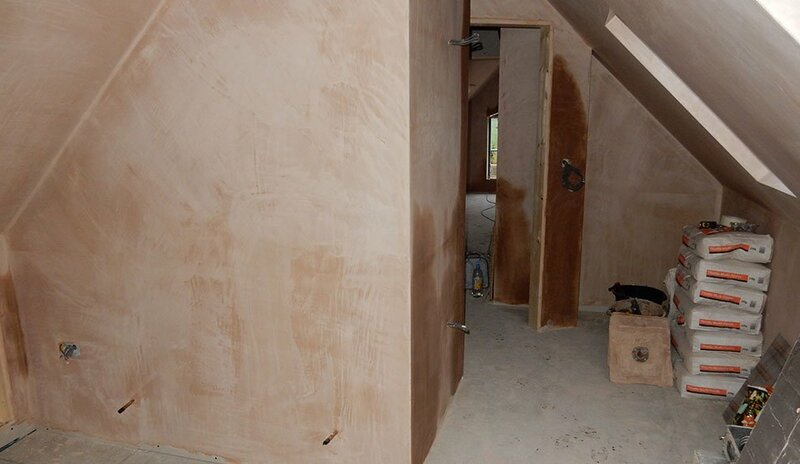 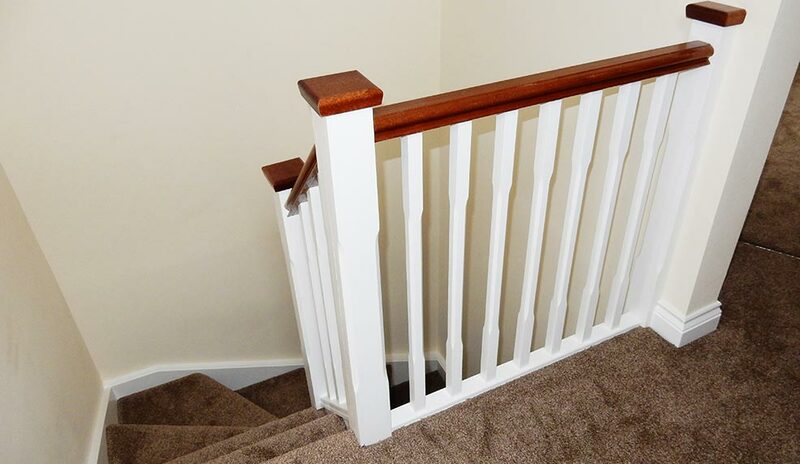 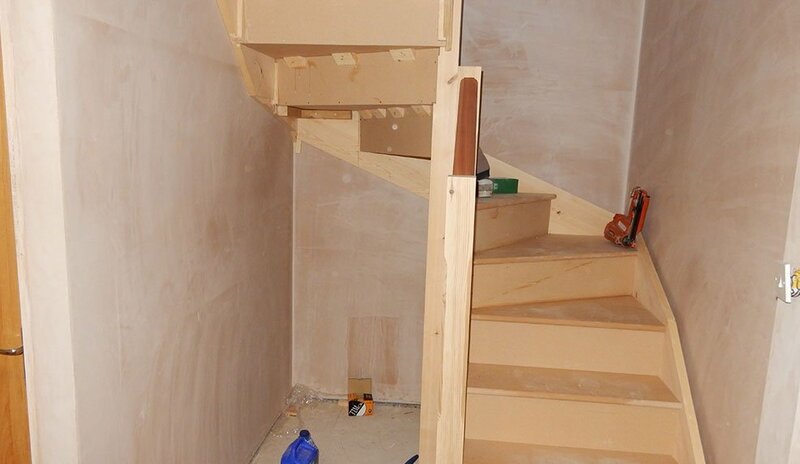 At Anglian Carpentry we pride ourselves on going the extra mile. 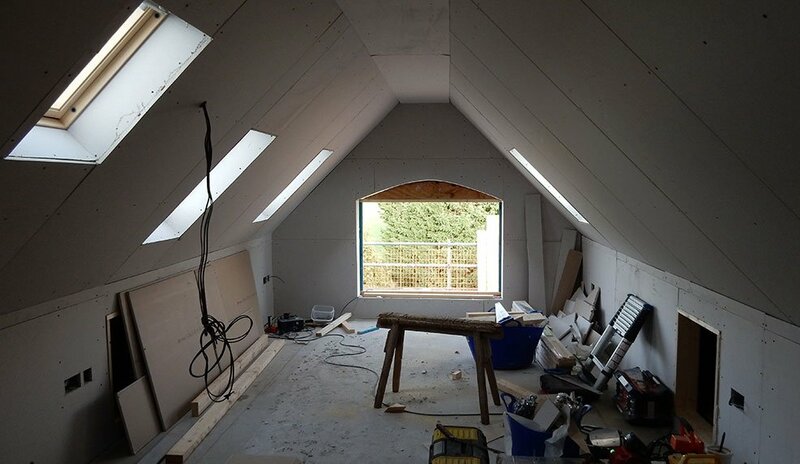 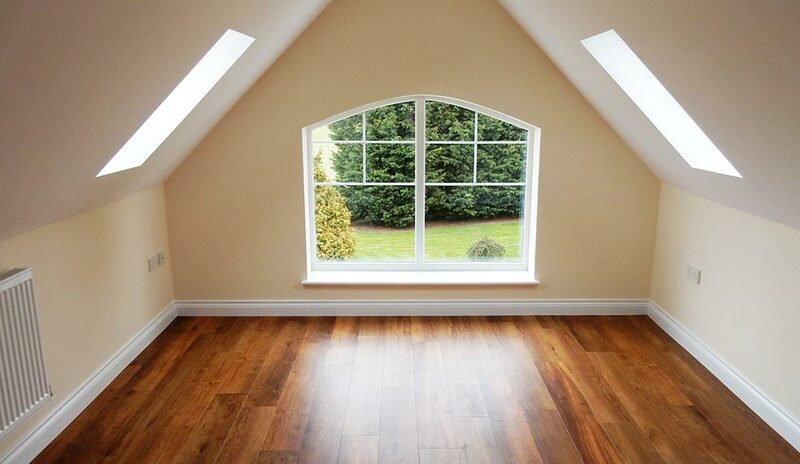 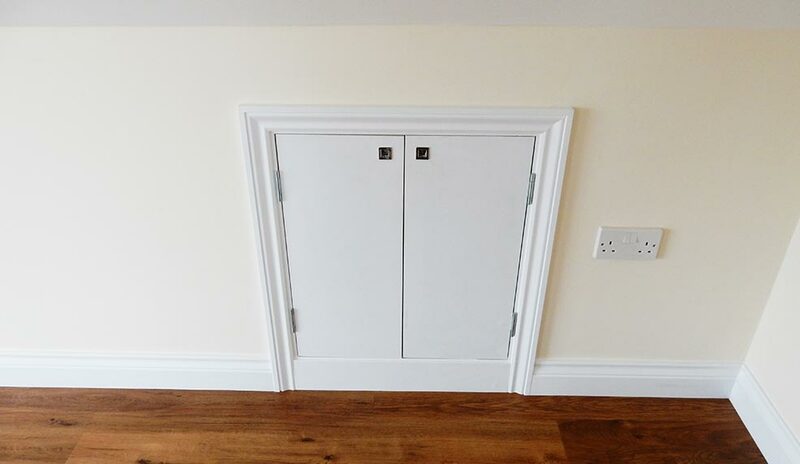 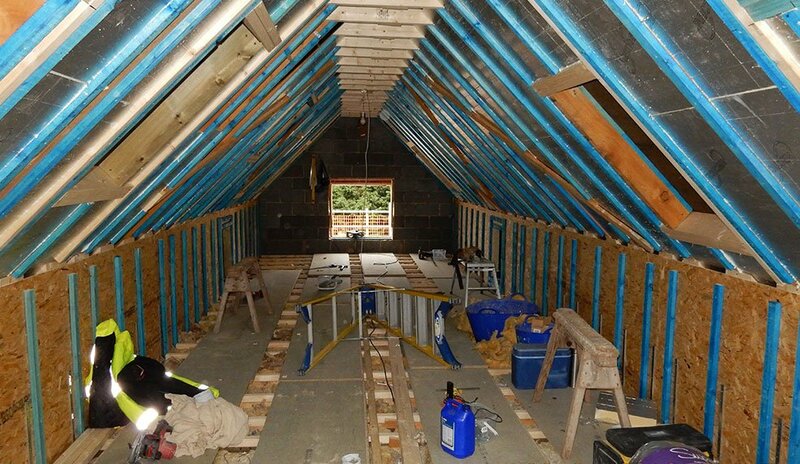 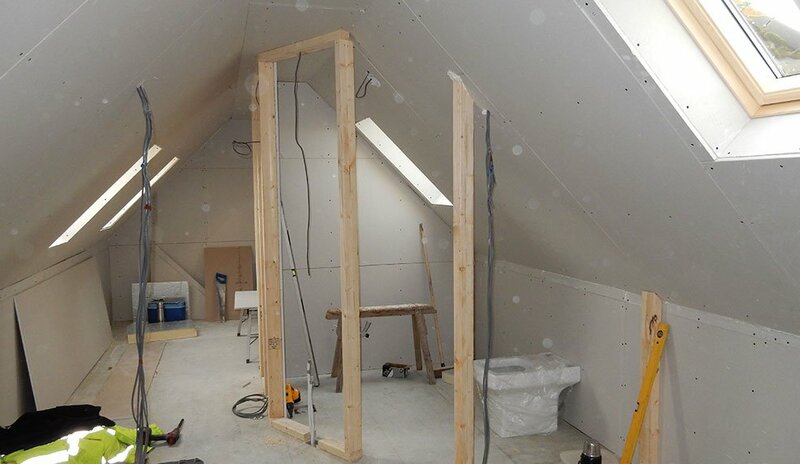 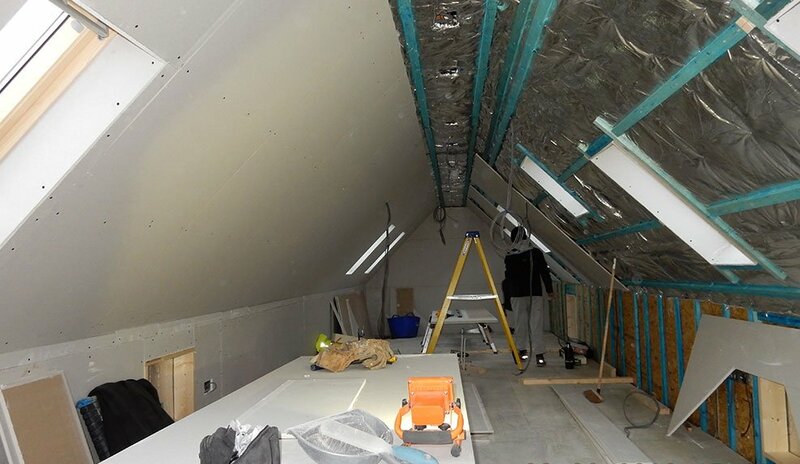 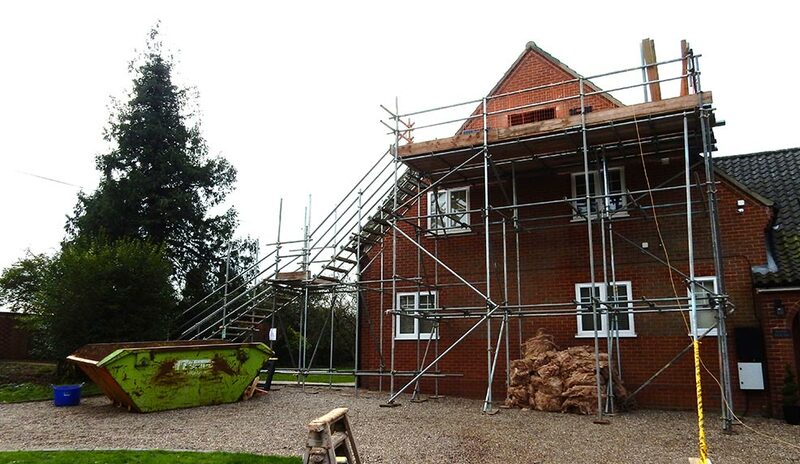 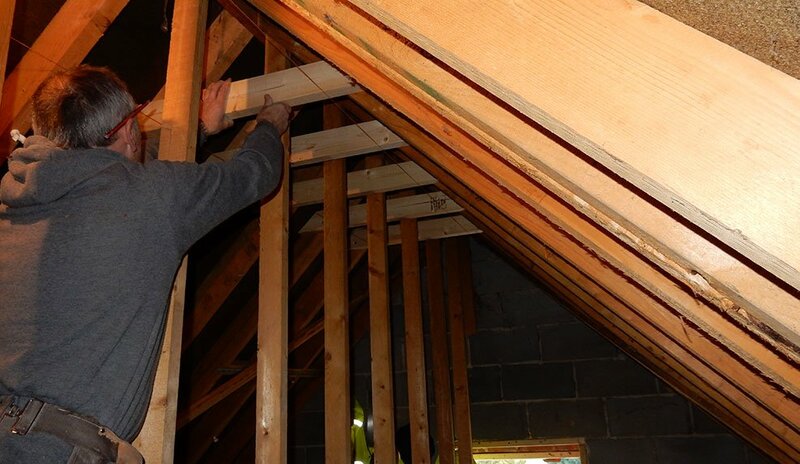 Not only do we have the tradespeople to take care of every aspect of your loft conversion, but we also go above and beyond to ensure that you are completely satisfied with the project – as demonstrated by this conversion we recently undertook at a detached property in South Norfolk. 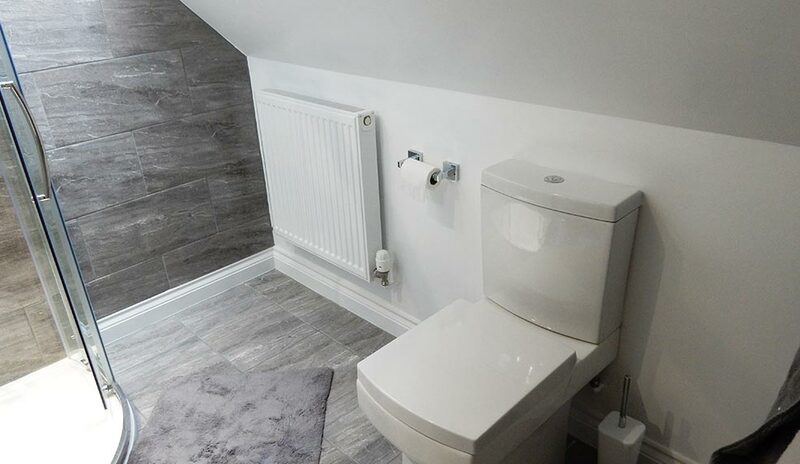 Using the space available, our team were able to transform what was a dark and dingy space into two new bedrooms and a second bathroom. 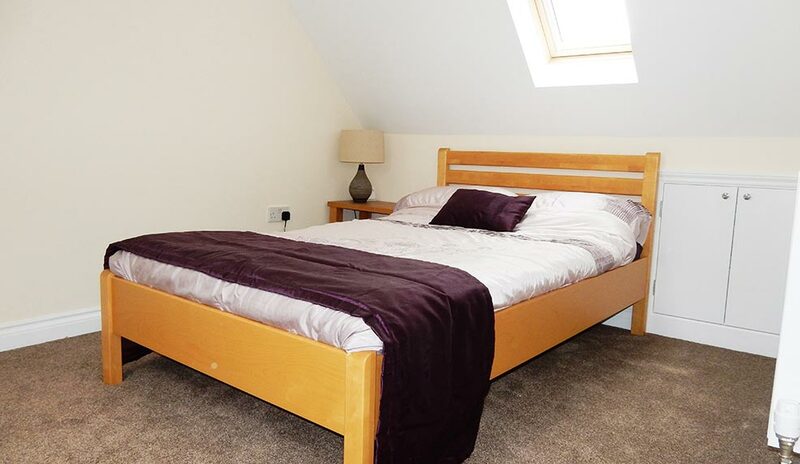 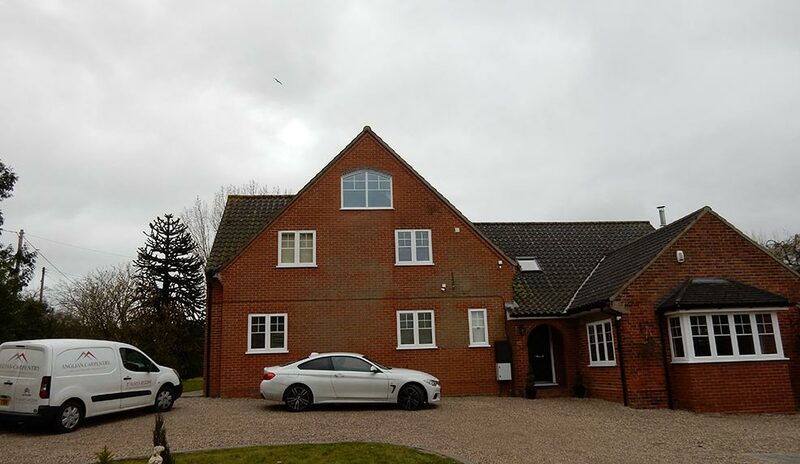 Both of the bedrooms were an excellent size and comfortably fit a double bed, while the second bathroom will be a useful asset in a property of this size. 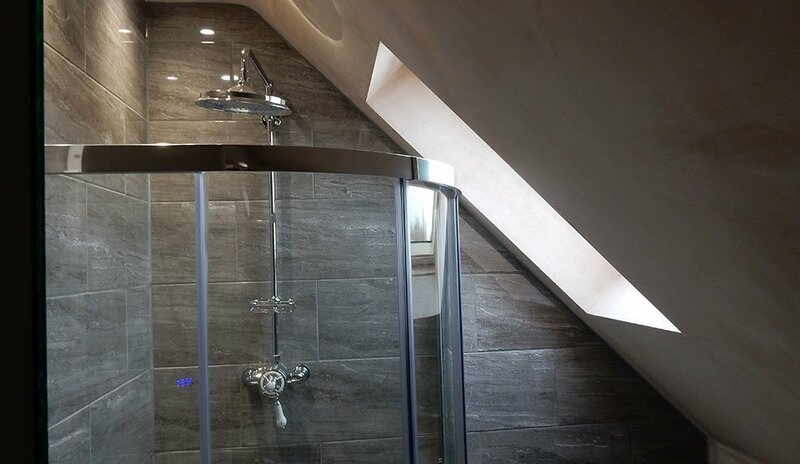 We were therefore delighted to hear that the customer was delighted that, in their eyes, we exceeded the original remit.